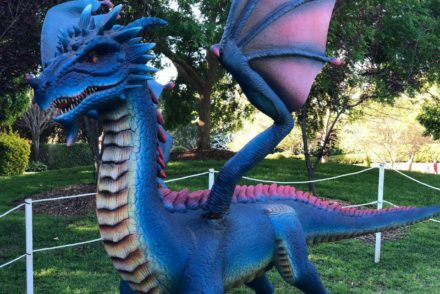 Home | Everyday Fun | WIN 4 tickets to Taronga Zoo! WIN 4 tickets to Taronga Zoo! Lions and tigers and bears, oh my! Have you visited Taronga Zoo recently? There has been lots of activity at the zoo of late: babies have been born, new animals introduced and lots of fun spaces opened that allow you to interact with the animals. And for us lucky Coasties, this premier zoo is just a skip down the highway. So what are you waiting for? 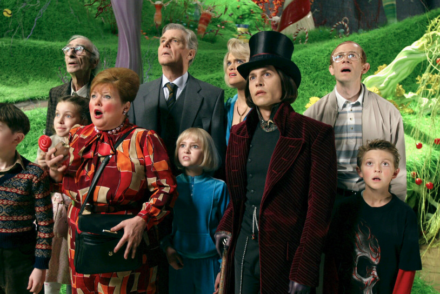 Beat the queue, book your tickets online and head there these school holidays. Your kids, and you, will love it. Want to get entry to the zoo for FREE? We’re GIVING AWAY a family pass. Didn’t win? We run lots of competitions exclusive to our subscribers every month. For your chance to win, click here and subscribe to Playing in Puddles’ newsletter. (Already a subscriber? Please re-enter your details so we know you wish to enter this competition). 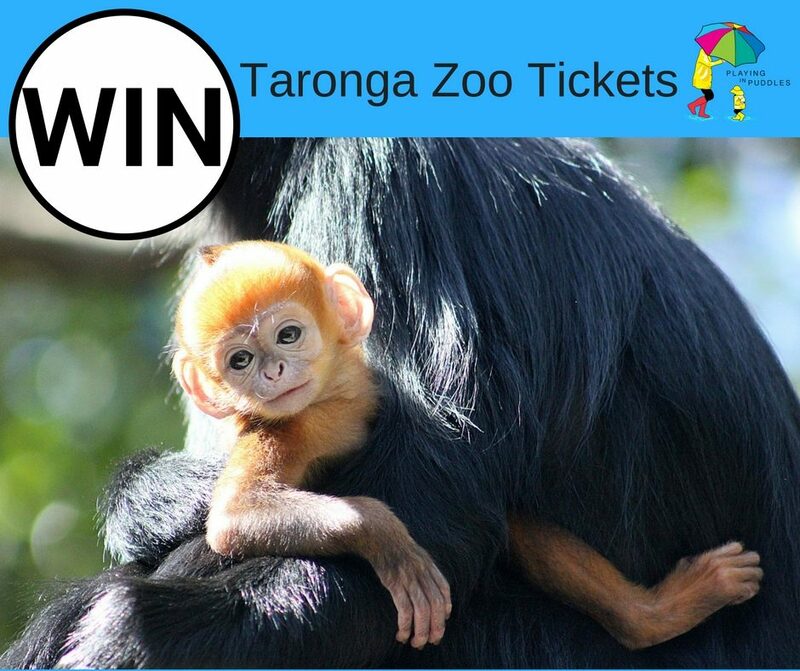 PRIZE: A family pass to Taronga Zoo (valid to Taronga Zoo Sydney and Taronga Western Plains Zoo). Valid for 2 adults and 2 children. Valid until 13/04/2019. COMPETITION CLOSES: 10:00PM 20th January 2019. TERMS: The winner will be notified by email. The winner has 4 days to reply to redeem their prize. If the winner does not reply in that time, Playing in Puddles reserves the right to choose another winner. The tickets are not redeemable for cash and are not transferable. This promotion is in no way sponsored, endorsed or administered by, or associated with, Instagram or Facebook. Click here for extended terms. The Tiger Trek (opened in 2017) is far more than just an incredible opportunity to see four endangered Sumatran tigers (there are only 400 left in the wild) – it’s a little adventure. Visitors “travel” by aeroplane to Indonesia’s Way Kambas National Park where they board a jeep that sits within the tigers’ enclosure. 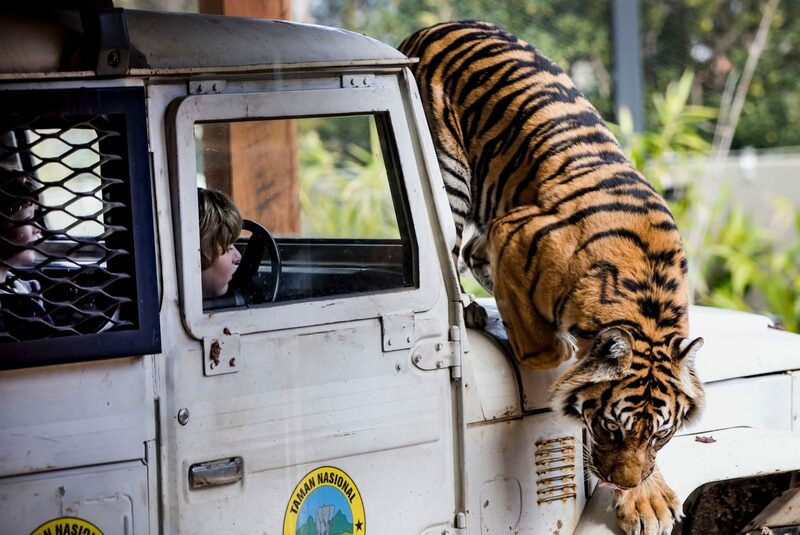 Tigers love basking on the jeep’s bonnet, which provides visitors with a VERY close encounter. The Squirrel Monkey Jungle Walk is a one-of-a-kind experience. Here, there’s no glass or fence or moat separating you from the animals: you’re in there with them. They’ll be leaping over your head, playing catch around your feet, and if you’re wearing a hat they may well “borrow” it from you for a little game of chasings. They’re cute, inquisitive and very cheeky. 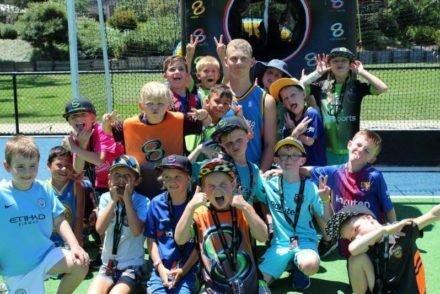 We tackled the Wild Ropes course at Taronga Zoo a couple of years ago, and everyone in our group – from the youngest at 10 to the eldest at 64 – had a ball. The course is challenging without being overly strenuous, and the view is spectacular. And they’ve since expanded the course, so that children now as young as three can don a hard hat and test their climbing skills. 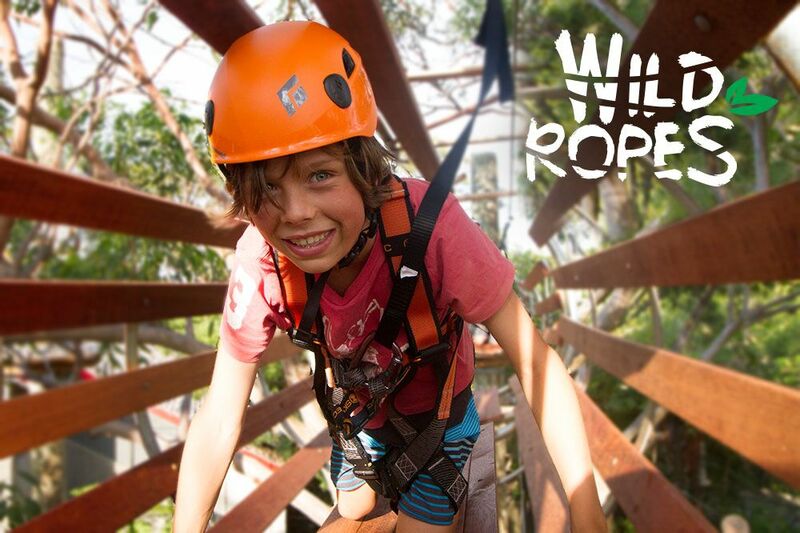 Wild Ropes tickets: Children 3+ can tackle the one-hour children’s course for $20. Junior tickets (aged 8-17) start at $32 and adult tickets start at $37. Kids love a train ride, and if it’s a stinking hot day, you’ll appreciate the ride too. The zoo train travels from the “Backyard to Bush” area to the Sun Bears. Hail the driver anywhere along the path if you’d like to jump aboard. Cost: It’s $5 for adults, $4 for children (for Zoo Friends it’s $4 for adults, $3 for children), and you can take your stroller with you. In the “family house and garden” area you can pet and feed rabbits and guinea pigs, and view mice, bees, fish and insects. It makes a great little spot to head if you need to escape the heat of the day or a rainy downpour, and it’s normally far quieter than the rest of the zoo. Down the path is the farmyard where sheep, goats, ducks, pigs and chickens can be pet and fed. There is also play equipment and a water play area here aimed at 1-5 year olds. The water area is the perfect reprieve for kids who have had enough walking on a hot summer’s day. Zoo keepers will help you “Pat a Pet” at 10.30am and 2.30pm at the house, and “Feed the Farm Animals” at 2pm at the barn. 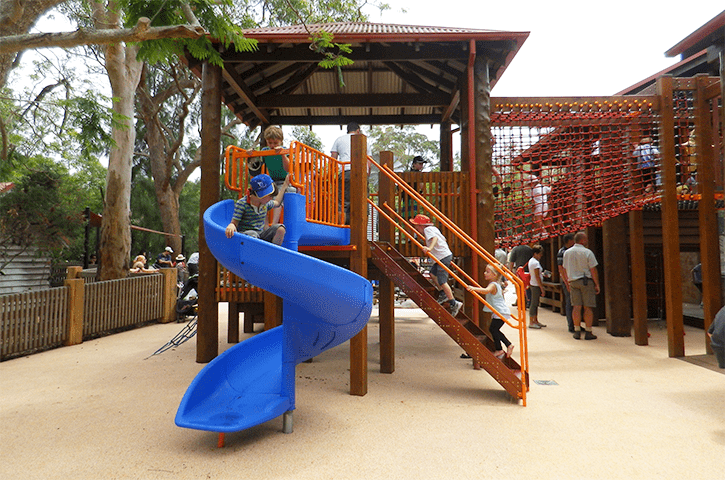 The Lemur Forest Adventure Area is a play area aimed at 8-14 year olds. It has a slippery dip, a large climbing maze and a suspended rope bridge. 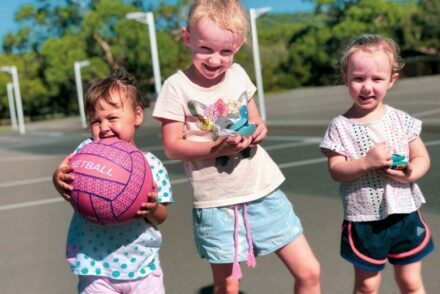 Taronga’s Wild Squad Zoo Adventurers is a holiday program for children aged 5-10 that’s sure to be educational and wildly fun. The kids get to meet and pat lots of different animals and have a snap shot taken with a different animal each day they attend. 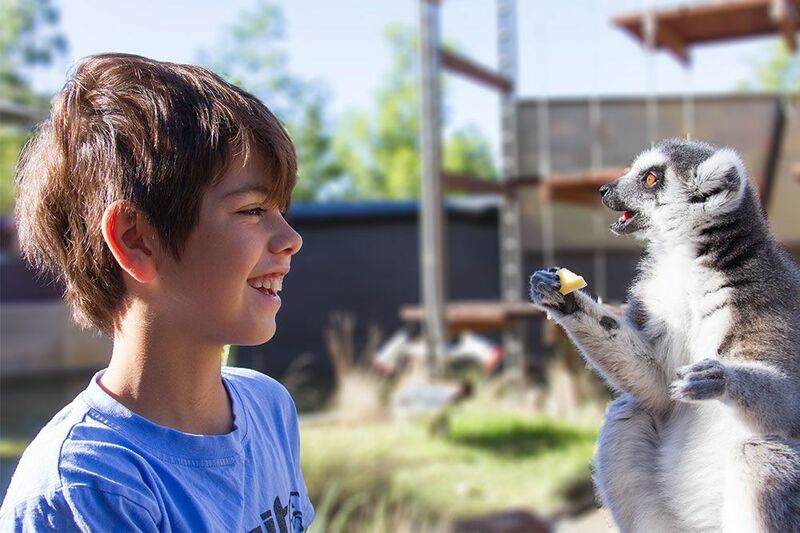 They have the opportunity to chat with the zoo keepers, to travel in the sky safari cable car, to watch the seal and bird shows, and join in animal-themed activities. We wish we could sign up, but this program is just for the kids. How lucky are they! 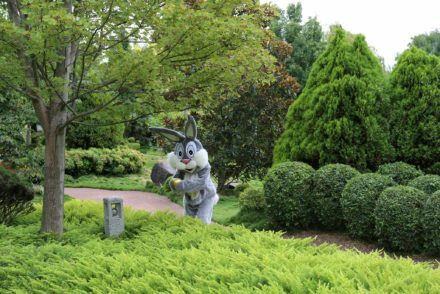 Cost: Zoo Adventures days: $69 per day (9am-3.30pm). Extended supervision is $28 per session (Morning: 8am-9am, Afternoon: 3.30-5pm). A Zoo Adventures t-shirt must be purchased (and worn each day) for $15. If your child has indicated they’d like to work with animals when they grow up, these programs are a great opportunity for them to get hands on and see what being a zoo keeper entails. They’ll learn from experienced zoo keepers about how to care for the animals, how to feed them and look after their enclosures, and they’ll have special access to behind-the-scenes areas of the zoo. Plus lots of hands-on time with the animals. The day runs from 9.45am – 3pm. Click here to view all dates and to register for the program. The day runs from 9.45am – 3.30pm. Click here to view all dates and register for the program. Take a change of clothes (or better still, swimmers) for young tots: they won’t be able to resist the water-play area. There are lots of picnic spots available for lunch within the zoo. If you have a stroller we recommend you start your day at the main entrance and work your way down to the harbour, so that you’re walking down rather than up hill the entire day. Catch the Sky Safari cable car back up to the entrance at the end of the day. Strollers can be hired from the zoo. There are lots of shows, keeper talks and hands-on activities available to visitors. Don’t try to do them all in the one day – just aim to see a few. Here’s the timetable of events so you can plan your day. Getting there: Catch the train to Circular Quay, then a ferry directly to Taronga Zoo. Ferries depart from Circular Quay every quarter-past and quarter-to the hour. Parking: On-site car par off Bradley’s Head Road. The daily rate is $18. Opening hours: 9.30am – 4.30pm (May – Aug); 9.30am – 5.00pm (Sept – Apr); 9.30am – 4.00pm (New Years Eve). Taronga Zoo is open daily including Christmas day. 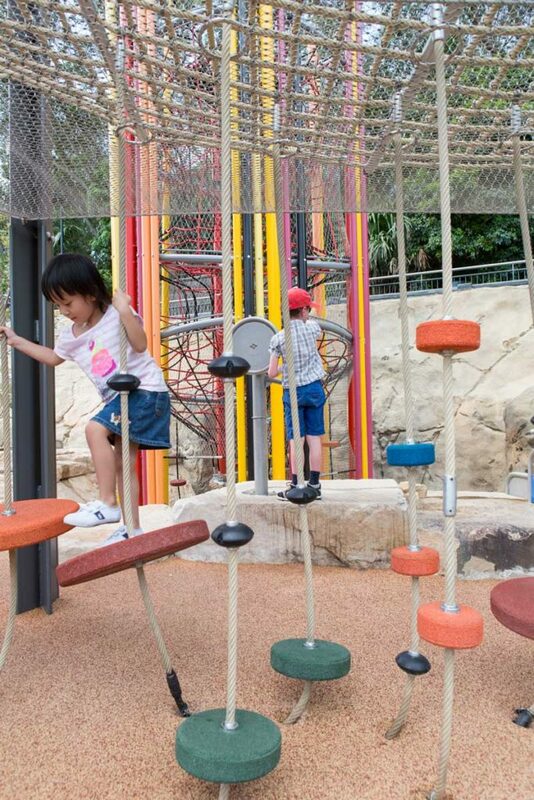 Special needs: On Taronga’s Access days, guests on the autism spectrum (along with their family and friends) can enjoy early entry to the zoo (and the peace and quiet) before it opens to the general public. See here for more info. Zoo tickets: Children under four are free. There are many ticketing options, so it’s best to check Taronga’s website, but we recommend you book online, as you’ll save 20% (and not have to queue). Consider purchasing a “Zoo Friends Annual Pass”: you get savings on everything from the Wild Ropes courses to the Roar & Snoar, and free entry to other participating zoos. PLUS, purchase an annual online adult Zoo Friends Pass for $99, and you can take two children aged 0-15 for free! (see the website for more details). Location: Bradley’s Head Road, Mosman.